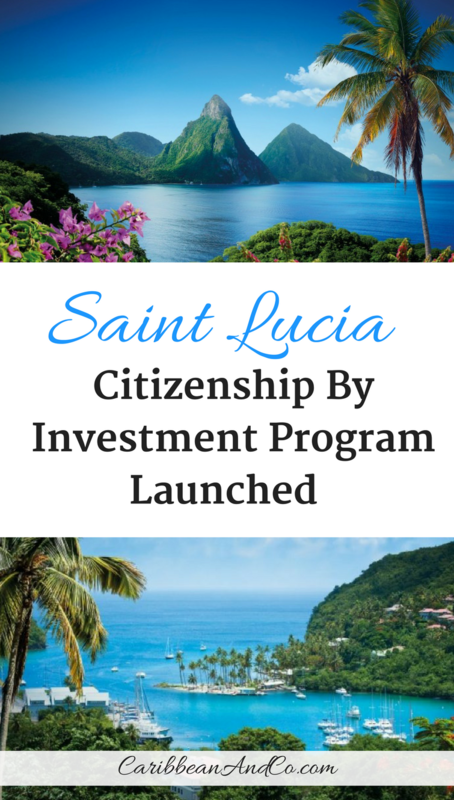 St Lucia Citizenship By Investment Program Launched - Caribbean & Co.
Saint Lucia recently became the fifth Caribbean country to launch a Citizenship By Investment Program joining Antigua & Barbuda, Dominica, Grenada and St Kitts & Nevis. 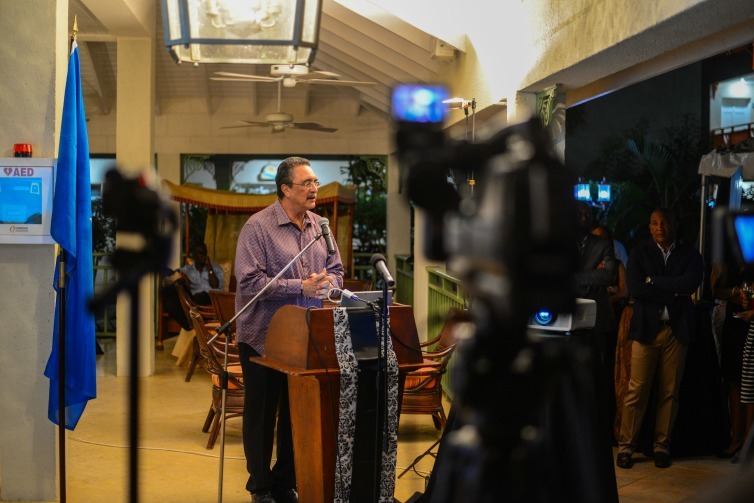 Initially announced by the Prime Minister, the Honourable Dr. Kenny D. Anthony at the Global Citizen Forum in Monaco last October after a successful feasibility study, the St Lucia Citizenship By Investment Program was officially launched at a cocktail reception at the Bay Gardens Beach Resort on December 29th, 2015. The program officially started accepting applications on January 1st, 2016. Saint Lucia Prime Minister Dr. Kenny D. Anthony at launch reception for Citizenship By Investment Program. Photo Credit: ©Saint Lucia Citizenship By Investment Program. * Ability to apply for dependent parents 65 years and older who are living with the applicant. * No tax on worldwide income. 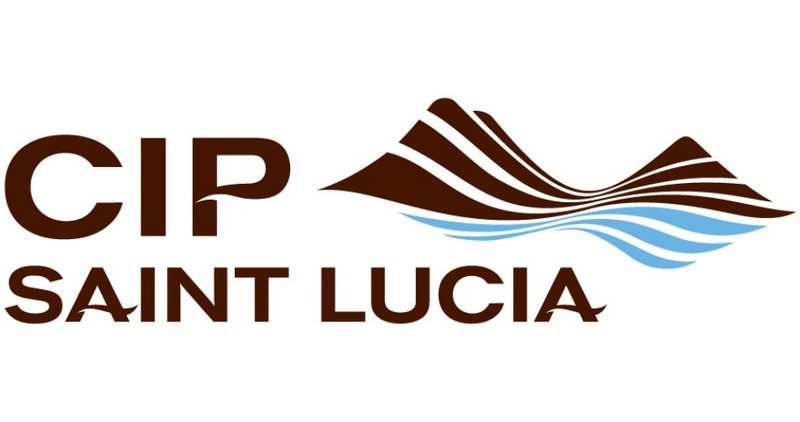 St Lucia Citizenship By Investment Program logo. Photo Credit: ©Saint Lucia Citizenship By Investment Program. * Under the program, all government bonds need to be held for five years. * Plus additional fees for property registration, processing, and taxes. * Under the program, the real estate/property will need to be owned and maintained for a minimum of five years. * US$3,500,000 minimum investment that creates, at least, three jobs. * For two applicants, the minimum investment is US$6,000,000 creating, at least, six jobs. Beyond providing evidence that they meet the investment criteria, applicants and their dependents over 16 years old have to pass a thorough background check by one or more of the three firms under contract to provide this service. Contracted to conduct the due diligence checks for the St Lucia Citizenship By Investment Program are Thomson Reuters, BDO Consulting, and IPSA International, who are randomly assigned files depending on an applicant’s country or region of origin. For complicated financial due diligence cases, Wealth-X a global authority on wealth intelligence will also be used. The iconic Two Pitons in Saint Lucia now a UNESCO World Heritage Site. Photo Credit: ©Saint Lucia Tourist Board. With these figures, it is evident that the St Lucia Citizenship By Investment Program has chosen not to compete on price with the other 4 Caribbean Citizenship By Investment Programs. 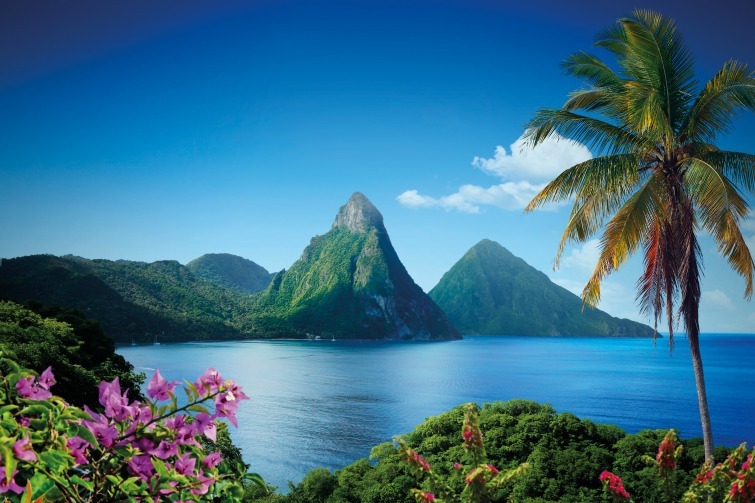 Here Saint Lucia is going after a more exclusive clientele for their Citizenship By Investment Program as the focus is on developing the island through increased Foreign Direct Investment. Thus, the investment opportunities available under the program are significant and so better suited to the super-rich. Each investment opportunity under the 4 platforms are carefully scrutinized before being added to the approved list by the cabinet. Also, per the Citizenship by Investment Bill 2015 which gave approval for the program, only 500 applicants will be accepted each year! The goal here is to maintain the exclusiveness of the St Lucia Citizenship By Investment Program and also keep nationals on side who don’t want the government to do anything to endanger national security or jeopardize their visa-free travel to more than 125 countries including the 26 European Union countries in the Schengen Zone, the United Kingdom, and Hong Kong. Top photo – Marigot Bay, Saint Lucia. Photo Credit: ©Saint Lucia Tourist Board.